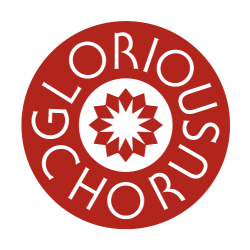 This album features all the songs from Glorious Chorus's One World Production. Including original poetry set against the music and percussion, this album is a beautiful collection of Helen's original songs and arrangements. Songs : Children of Tomorrow - One World/Earth Blessing - Harvest for the World - No More War - Soldier Martyr - Sugar & Spice - Amazing Grace - Deep River/Many Rivers to Cross - Tumblin' - Break 'em Down - Kyrie Eleison - Stronger -Glorious Chorus/Hosanna - Line-up! Copyright © 2014 Helen Yeomans. All Rights Reserved.